File under annoying app notifications: Are you getting those annoying “Rediscover This Day” notifications from Google Photos and want to quickly disable it FOREVER? 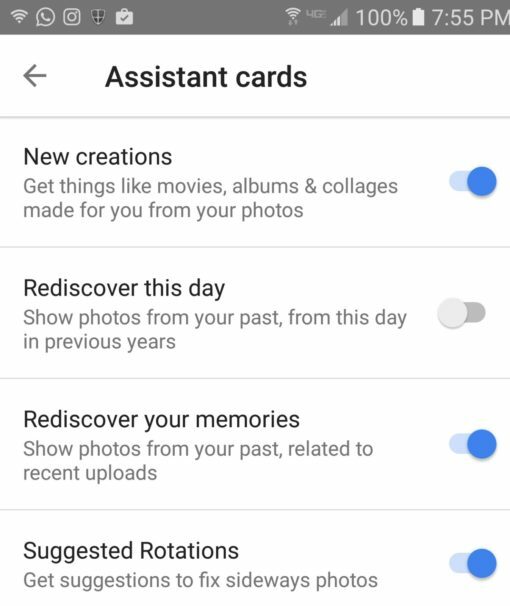 One used to be able to simply open up app settings and get rid of the “Rediscover this day” notifications from under “Assistant Cards” option, but since there was an update in October 2016, it’s no longer as straightforward. 2. Click on assistant, where you should see a notification for “Rediscover This Day”. 3. Click the “No Thanks” button on the RTD notification. 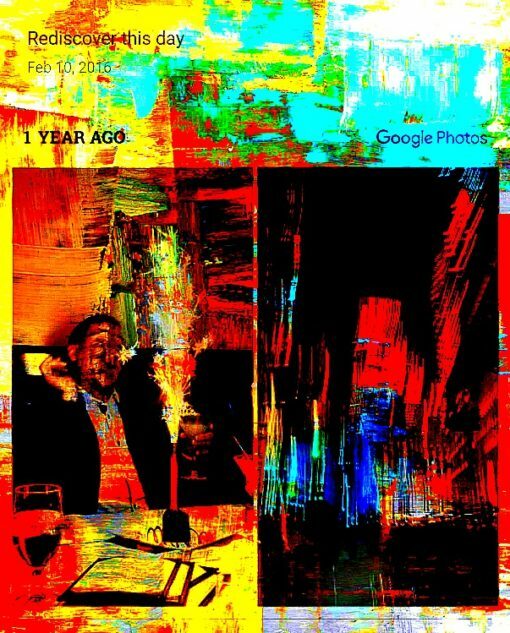 Another way to do it is to go into one of the “Rediscover This Day” collages that shows up in Google Photos. There doesn’t look to be anything in the upper right hand corner, not until you hover over it. When you, you have an option for settings. Click on it and then “Turn off ‘Rediscover This Day'” Voila! Clearly, it’s not important all the time if users are looking for ways to get rid of it.